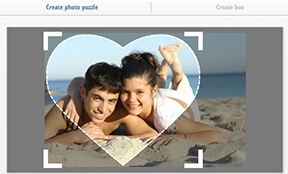 Our heart-shaped photo puzzle is a unique way to show your affection to someone special. 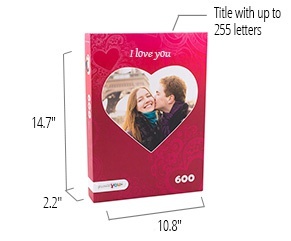 Declare your love in a memorable way, or even propose by jigsaw! With 600 pieces, the heart-shaped jigsaw puzzle is a moderately challenging puzzle to complete and a lovely way to recreate and remember romantic memories. 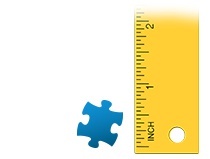 The 600 pieces heart shaped jigsaw may serve as well to say thank you very much to someone in a heartwarming manner. Box layouts prepared for the love topic are available in the ordering system. 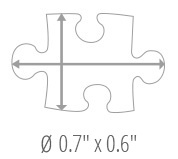 The part of your image that will be cut off from the puzzle board while turning it into a heart shape can be seen in the preview after having uploaded your image. In this preview, you will be able to move the cutting lines in order to put the main object in the middle of the heart. 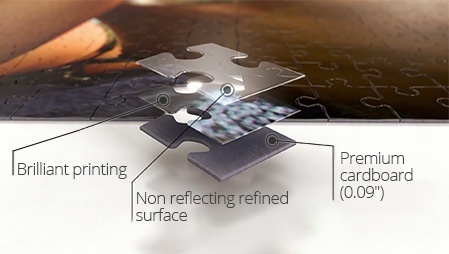 For the heart shaped puzzle a portrait photo is easier to adapt to the shape.